I'm the kind of person who really likes to know why. What is the big picture? What are we trying to accomplish, and for what purpose? Answers to those kind of questions provide me a framework to make sense of what is going on around me. The purpose of life is all about families. Now, I recognize that not all children are born into ideal family situations, and I realize that not all adults marry nor have children. However, regardless of circumstances beyond our control, we can speak up, encourage, and support strong families. 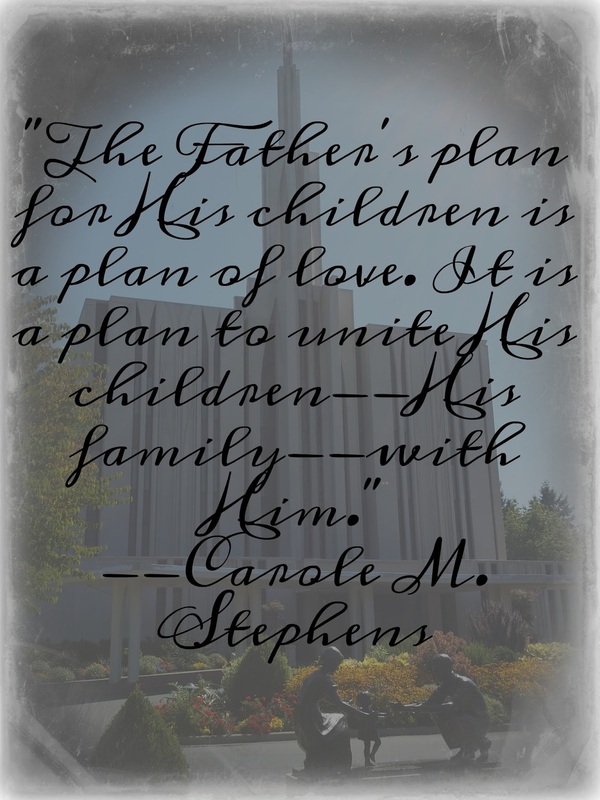 We can help strengthen the families we do have, and remember that we are all part of God's family. I agree completely. My family -- all of it -- is the most important thing in my life.